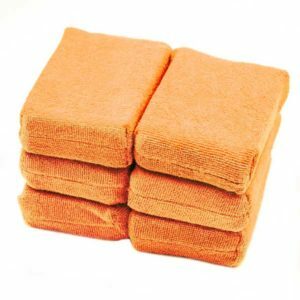 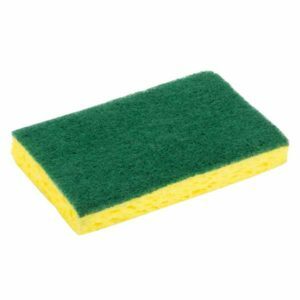 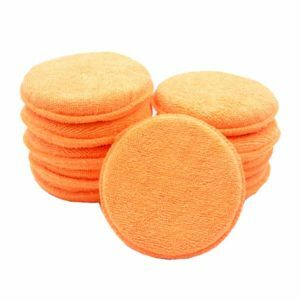 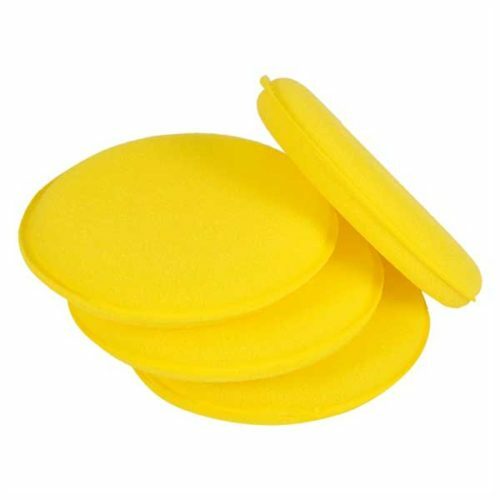 Multi-purpose foam pad provides superior application of cleaners, waxes, polishes and dressings. 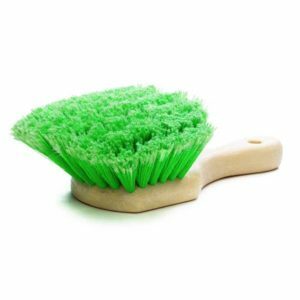 It delivers a new level of durability and versatility to the traditional sponge applicator. 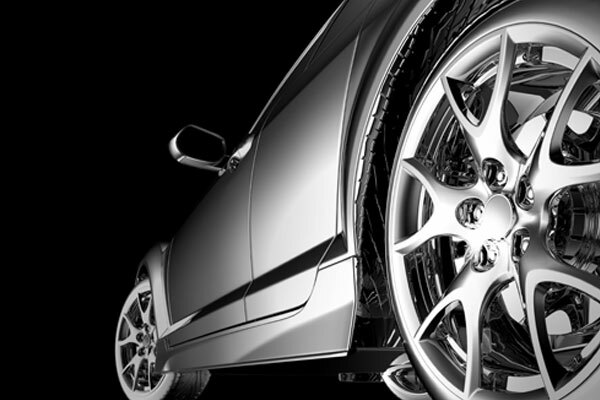 Offers superior coverage of product on metals, clear plastics and fiberglass gel coats. 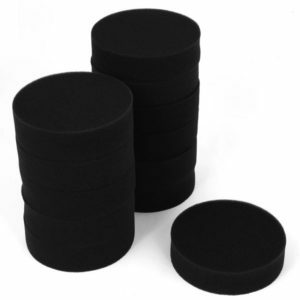 A uniquely-constructed applicator with a tight cell and ultra-soft foam for safe, even application. 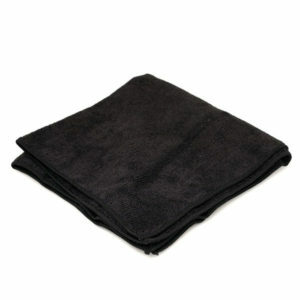 Incredibly versatile right-sized applicator ideal for boats & RV’s.